We help educate individuals from all walks of life, enabling them to make positive decisions with their r etirement, insurance, wealth management, long term care, and estate planning. By using an independent and exclusive approach to tailor make solutions to achieve our client’s peace of mind. Mom & Dad’s Legacy or Winning the Lottery. 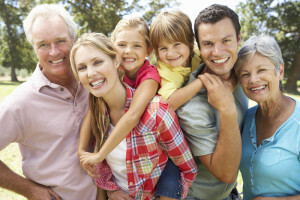 By understanding and including the family dynamic in the planning process our clients are able to pass on a legacy to the following generations. as well as large corporations and entities. Because we live it everyday, we are able to help our business clients in ways superior to what they are currently experiencing.